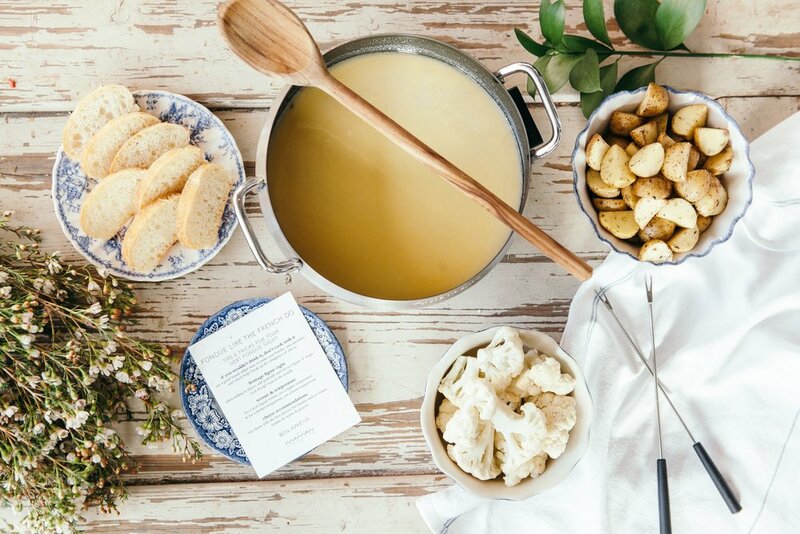 join us at french wink for a traditional french fondue dinner where you'll feast on a spread of food specially designed to be twirled in melted, delicious cheese. among great company, spear and dip everything from roasted vegetables to homemade croutons in a three-cheese fondue. the dinner also includes maman's classics for dessert to balance out the meal.